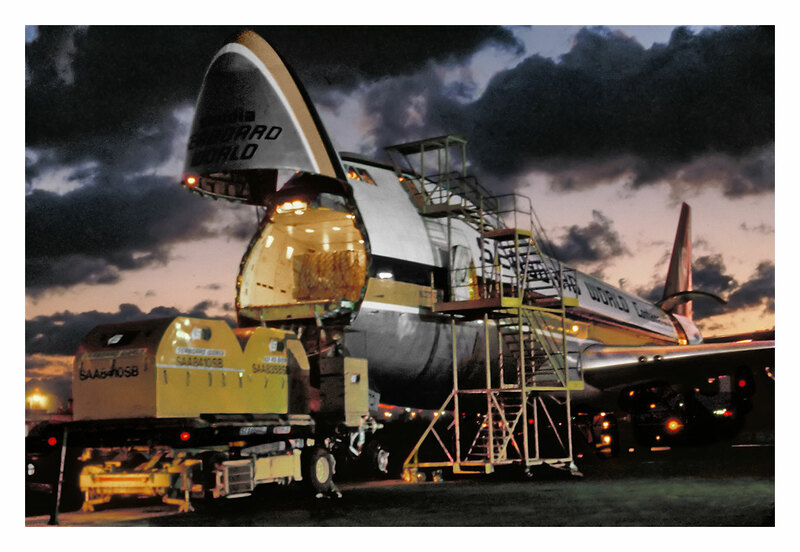 N748WA, a Boeing B747-273C convertible freighter, was leased from World Airways. 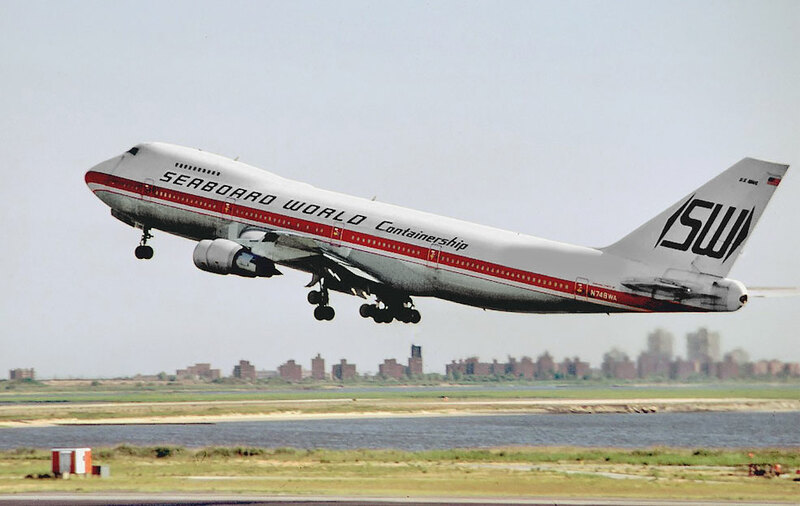 Unlike Seaboard's B747-245F aircraft which had nose and side doors, it only had a nose door. That limited the height of items that could be loaded to approximately eight feet. N748WA is seen here departing JFK in June, 1979.